Tiger Woods is happy with the pace of his recovery from back surgery but does not know when he will be fit to tee off again in a competitive tournament. The 14-time major winner has not played since undergoing two procedures on his back in September and October last year. The 40-year-old former world number one fuelled speculation about a comeback after registering for the US Open in June, before playing a few holes at Bluejack National Golf Club in Texas on Monday. Woods played five holes with friend Mark O'Meara at the course on Monday, the first time he has played since his most recent back procedure in October. 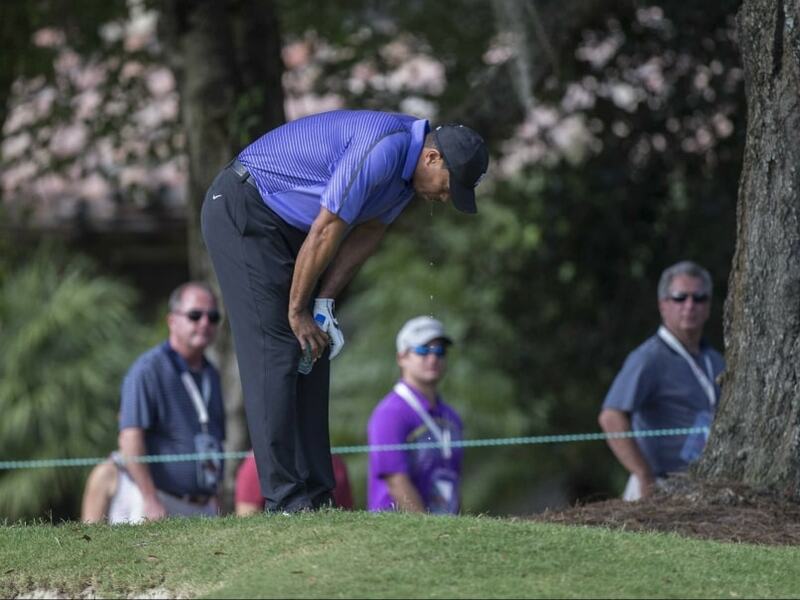 Speaking after the fleeting course workout on Monday, Woods said he felt "a little tired but pretty good". 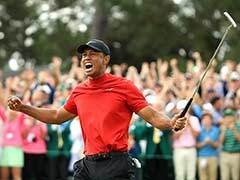 Woods, however, said while he was frustrated not to be able to set a target date for his return, he had progressed further in his recovery than he had expected. "I haven't set any date to when I'm playing again, which is frustrating to say," he said. "But to be honest with you, that's what I've had to do. I've had to go with that mindset. "Would I have said that five months ago? No way. I couldn't imagine then feeling like I do right now." "Keep improving. Keep getting better. Keep making progress. And I'm doing that." Agent Mark Steinberg told ESPN on Monday that Woods's registration for the US Open at Oakmont Country Club was "simply procedural". "No reason to read anything into this," Steinberg was quoted as saying. Woods also registered to play in the US Open last year before backing out. 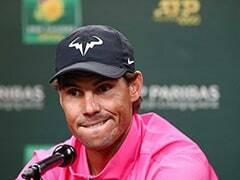 Earlier this month he ruled himself out of the Masters at Augusta, saying that while he had begun hitting balls again, he would not be fully fit for the tournament.